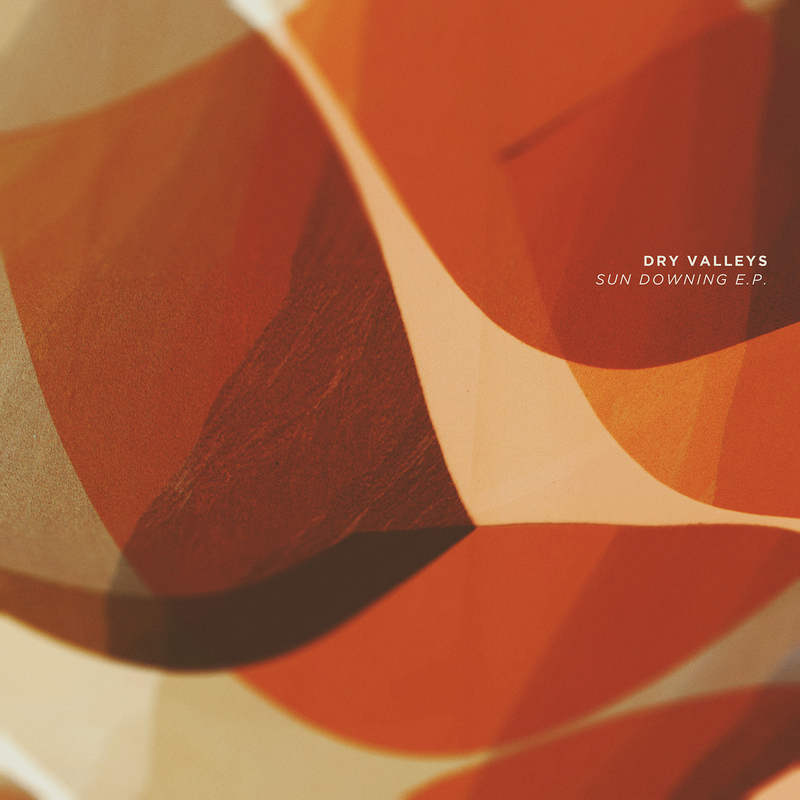 Recorded between Sept. 2015 and Sept. 2016, the Sun Downing EP finds Sacred Phrases honcho Adam Meyer charting even more exquisite terrains under the Dry Valleys guise. “Sailing Stones” drifts through glacial waterways of shimmering drones, while “Cope” plunges deeper into aural serenity, meditating on a series of subtly shifting tones. “Realization” foils the receding action with tastefully and subtly contrasting dynamics that wholly upend previously established narrative.